Friday night football returns to Broadhurst Park on Friday evening, as FC United of Manchester host Chorley in the National League North, 7.45pm kick off. The match will be a first for FCUM Radio, as the largest FC United radio station in the world will be teaming up with local community radio station North Manchester FM, to bring listeners a simultaneous FC Live broadcast from the game. 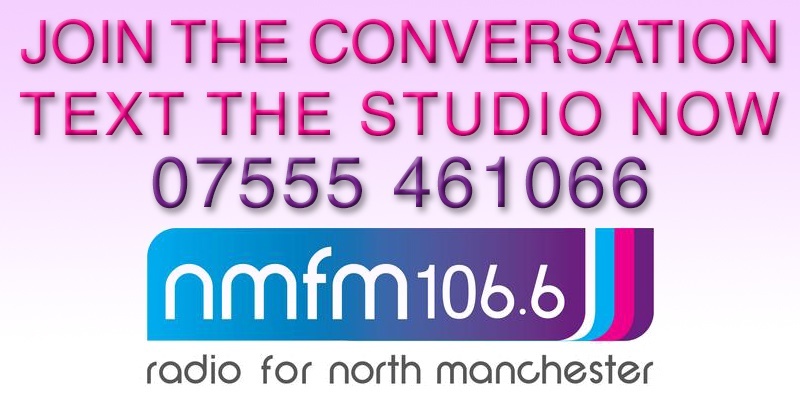 Coverage from Swampy and the gang will begin at 7.30pm on both FCUM Radio and on 106.6 FM in and around North Manchester, and will continue post-match as well,until 10pm. FCUM Radio was founded in 2006, and has been broadcasting commentaries home and away since that time. Commenting on this first for North Manchester FM, Project Manager at the station David Kay said. 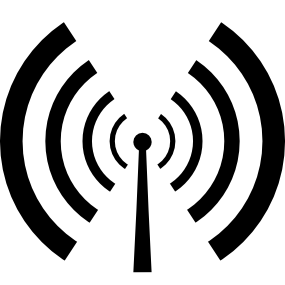 “North Manchester FM 106.6 is a community radio station, broadcasting on the airwaves and online to the communities of North Manchester and beyond. All of our presenters are volunteers who are trained at the station, providing a platform and a voice for the local community. We have been on air since July 2009 following a decade of temporary broadcasts across North Manchester. Most of the people we work with have little or no prior radio experience. As a local community radio station based in North Manchester, we feel that working with a community football club like FC United is a perfect fit. People who cannot get to the match in person can still tune in on Friday evening from 7.30pm via click here or on your radios on 106.6 FM across North Manchester.